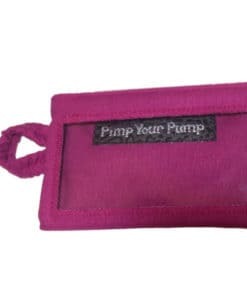 Handmade by UK brand Pimp Your Pump this add-on pouch is designed to work with Pimp Your Pump insulin pump pouches. 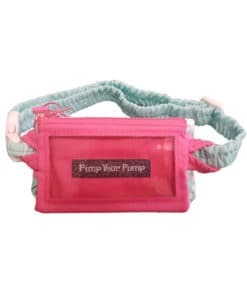 It will hold your Dexcom G4/G5, has a large clear vinyl screen and 2 loops either end enabling the pouch to slide on to any existing pump pouch belt (belt not included). Approx dimensions 12cm x 7cm. Screen 10cm x 4.5cm. 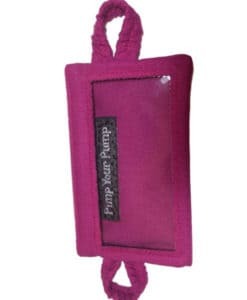 Please note that this is the add-on pouch only, it does not include a belt. If your colour is shown as being on backorder it will take approx 3 weeks to arrive.